We Drink Your Milkshake! 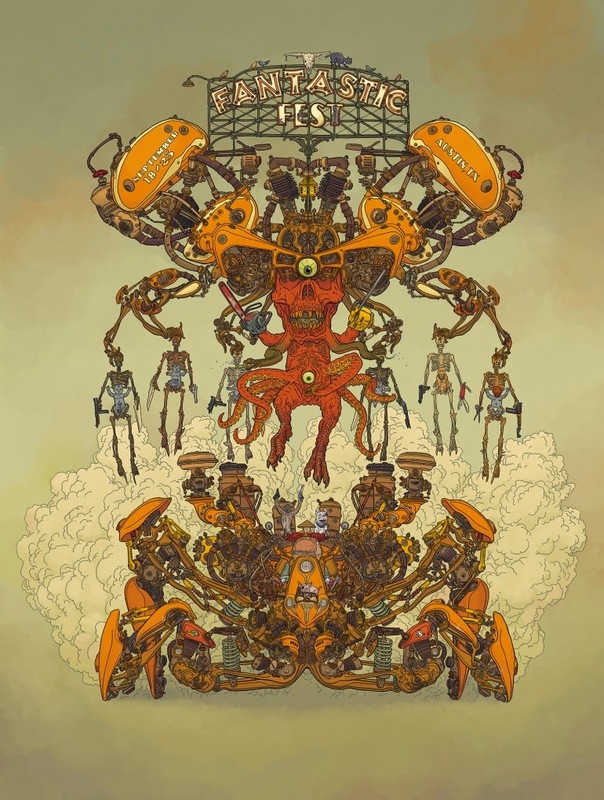 : Fantastic Fest 2014: 10 Years of Chaos! Celebrating its 10th anniversary, Fantastic Fest is excited to announce the first wave of events, special guests and film programming. Fantastic Fest 2014 takes place September 18-25th in Austin, Texas at the newly reopened Alamo South Lamar and Highball. Entertainment Weekly, Wired and TIME. Variety included Fantastic Fest in a list of "10 Film Festivals We Love," and was also named one of the "25 coolest film festivals" by Moviemaker Magazine.